► How do I access Google Drive? ► How do I access Google Drive on my desktop? ► ​How do I convert documents in Google Drive? 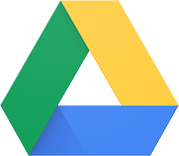 ► How do I save a document directly into Google Drive? ► How do I get more fonts in Google Drive? ► ​​What is the Google Research tool?